Garage: Triple, Attached "60x40 metal building"
Size: 2,916 sq. ft. "Fenced, Ag exempt, Garden"
Custom single story 4/3.5 home with office on 24.42 acres, Ag-Exempt, 2400 SF (60x40)metal building with electric, original 1800's homestead & loafing shed with natural spring fed pool, 10,000 gallon water collection, large fenced in garden, pond, gated entry, windmill with well, fenced & cross fenced throughout. 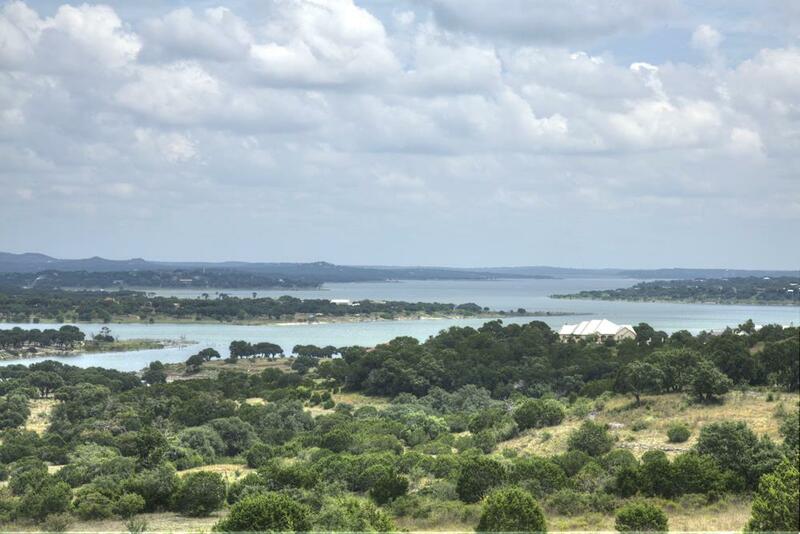 Horses and cattle welcome, this is a one of a kind property in Mystic Shores at Canyon Lake.